So imagine my glee when my writing pal, Kathryn Haydon (co-author of Creativity for Everybody) shot me an email about CW Pencil Enterprises. They've got #2 Ticonderoga (yes ... these are the ones you used for the SATs), along with vintage, specialty, colored, jumbo-size and pencil sets. The point is ... this place is heaven for a pencil freak like me. CW Pencils, located at 100a Forsyth Street in NYC, is about to re-instate a Pencil-of-the-Month Club. 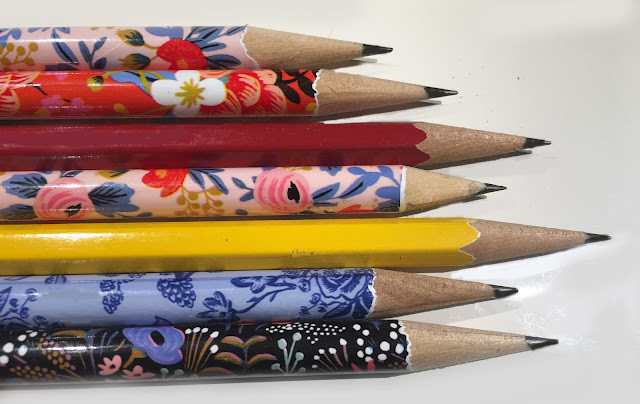 Not only will these magnificent tools of the trade inspire your writing, but when you sharpen the pencils loudly, it will make others think you are working hard in your office. Motorized renditions of the cutting tool were produced however in the later nineteenth Century, it was supplanted in medical procedure by the Gigli bent wire saw. For a significant part of the nineteenth century, be that as it may, the cutting tool was a helpful careful instrument. Thanks, Katrina, for taking a moment to write and including the link. Interesting stuff.